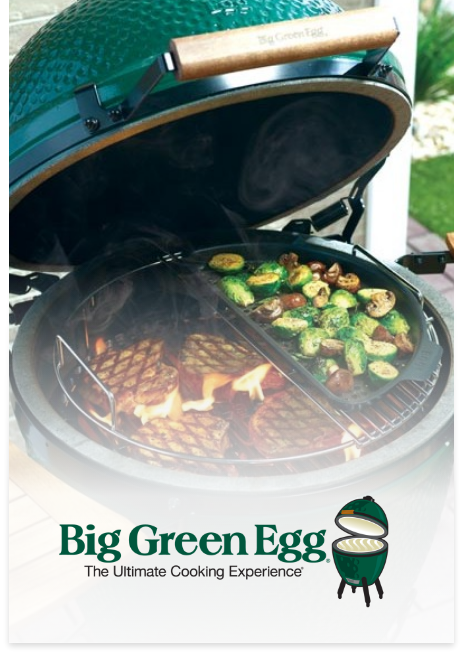 High quality brands for the best cooking experience. 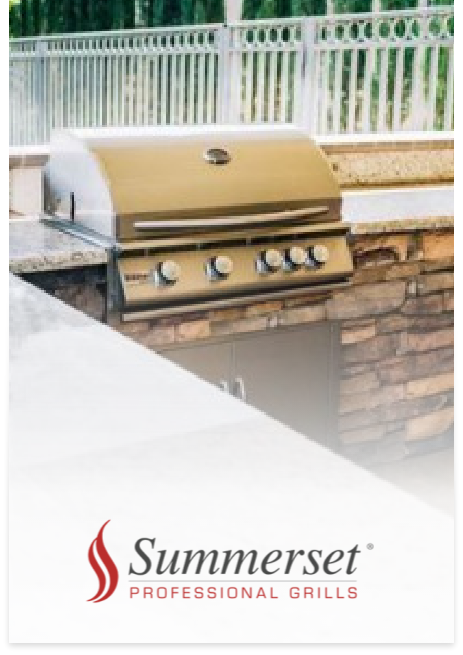 Enjoy endless backyard cookouts with our extensive lines of BBQ grills and smokers. 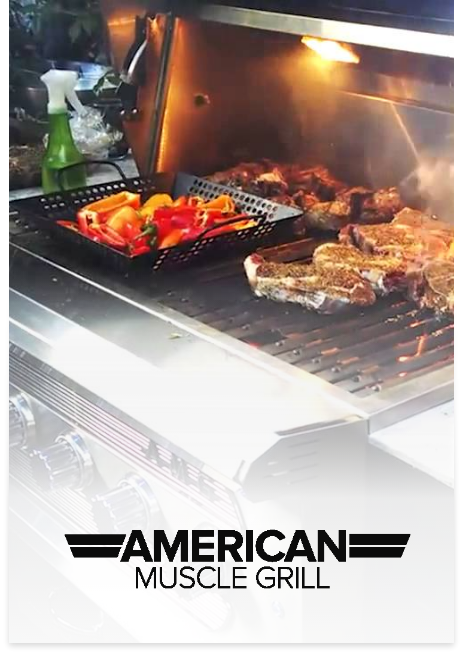 You’ll be the envy of the neighborhood! 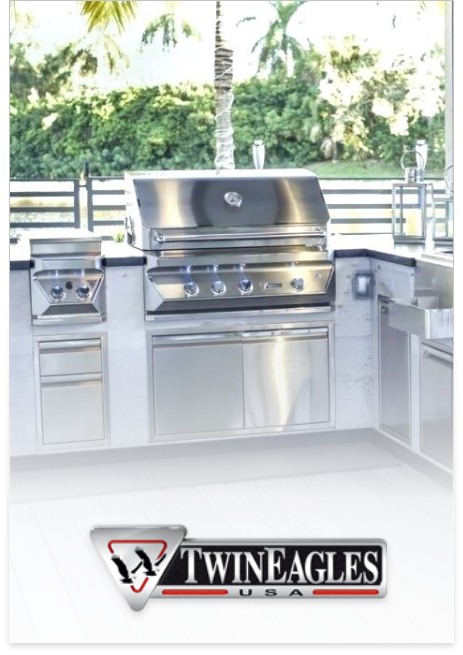 We love our grill, thank you California Homes for helping us create the backyard of our dreams! 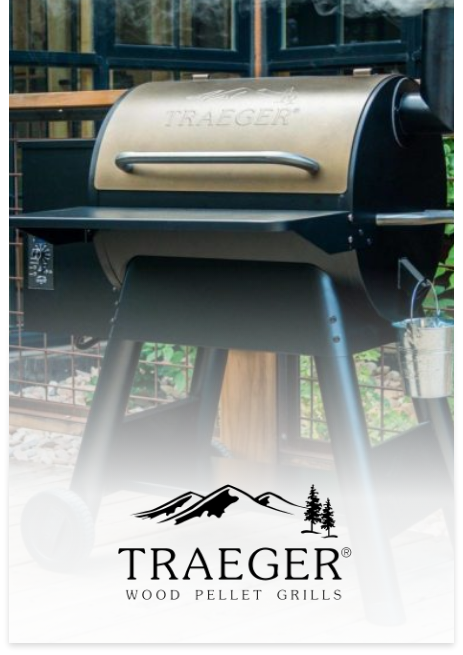 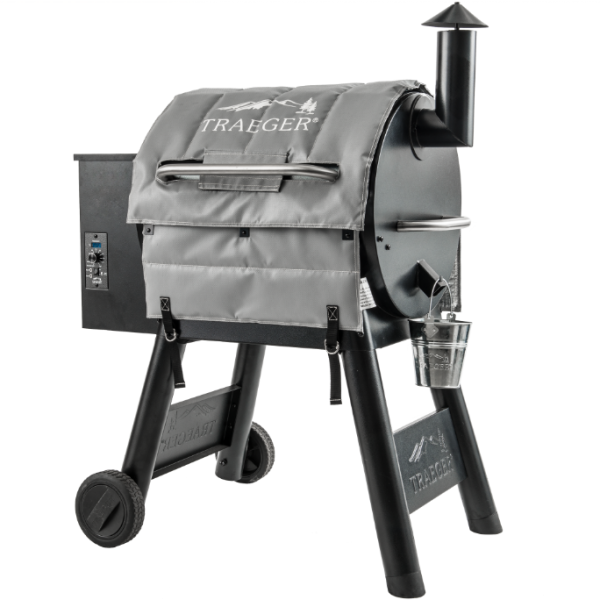 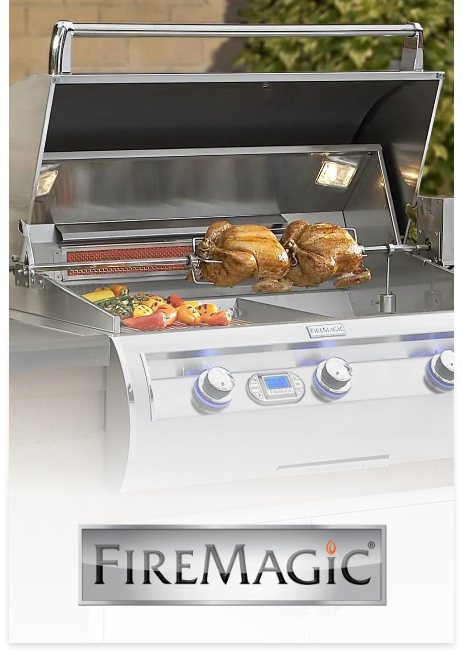 Master the art of grilling with one of the top grills and smokers available on the market.